A measure strengthening non-government organizations (NGOs) that provide micro financing to the poor who want to start their own business has been passed by the Senate on third and final reading Monday. 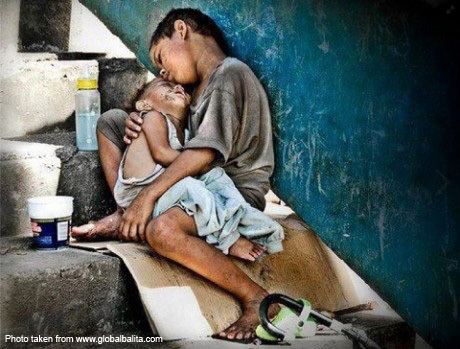 Principally sponsored by Senator Bam Aquino, Senate Bill No. 2752 or the Microfinance NGOs Act was approved by the Senate with around 100 beneficiaries from different parts of the country in attendance. “The approval was a victory for all microfinance NGOs, which, for decades now, have been helping the government’s poverty alleviation program without getting anything in return” said Sen. Bam, chairman of the Senate Committee on Trade, Commerce and Entrepreneurship. “The passage of this measure is recognition of their crucial role in lifting our fellow Filipinos from poverty and enabling the poor to build their own businesses and create their own sustainable livelihood,” he added. Sen. Bam hopes that the Microfinance NGOs Act will also encourage more institutions to help in the promotion of the development of micro businesses all over the country. 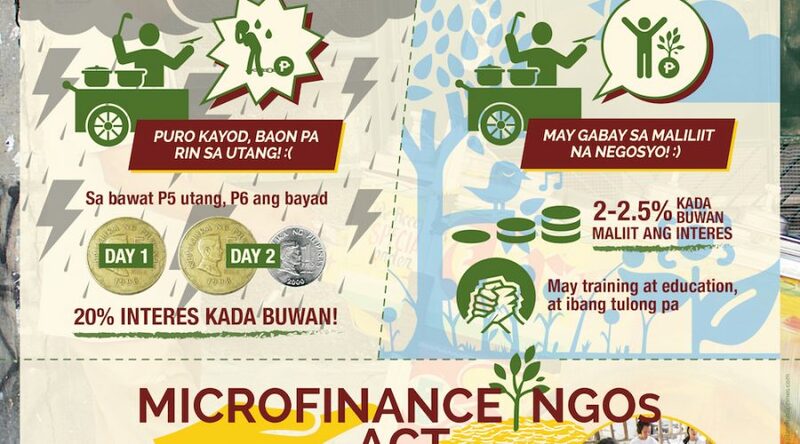 Sen. Bam said microfinance NGOs provide low-interest, no collateral financing to those who want to start their own small business, luring them away from loan sharks or more commonly known as “5-6”. Microfinance NGOs offer a variety of loans – from business, housing, educational and medical – to low-income households with an average nominal interest rate of 2 to 2.5% and a usual loan cycle of 6 months. “Mabigat po talaga ang mangutang sa 5-6 dahil halos lahat ng kinikita mo sa araw-araw, doon napupunta. Sa MFI NGOs, magaan na hulog, mahaba pa ang palugit,” said Resureccion Aquino, owner of “Angels” figurines and ceramic display and a beneficiary of a P75,000 from Kasagana-ka Development Center, Inc. (KDCI). Aside from loans, microfinance NGOs also provide training programs and seminars to enhance the entrepreneurial skills and financial literacy of their borrowers. “Nakakuha na kami ng pautang, nabibigyan pa kami ng libreng insurance at mayroon pang training para sa dagdag na kaalaman,” said Rosana Santos, owner of J-Anmos Homemade Products and a recipient of a P50,000 loan from KDCI. The bill also provides microfinance NGOs needed support and incentives that includes access to government programs and projects, technical assistance and exemption from taxes. “With this Act, we will be able to reach more Filipinos in poor communities, enabling us to fulfill our mission as an institution – lifting the poor out of poverty and bringing our nation towards development,” said Dr. Aris Alip, founder and managing director of Center for Agriculture and Rural Development – Mutually Reinforcing Institutions (CARD-MRI). CARD-MRI is the biggest MFI NGO in the country, with around 1,780 branches in different parts of the Philippines. 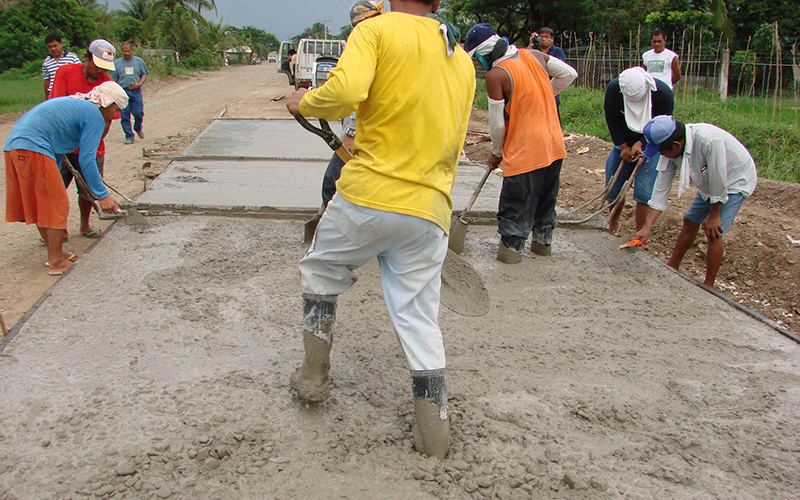 “The support that the bill accords to microfinance NGOs would ultimately benefit the enterprising poor in terms of greater affordability, accessibility, and variety of micro finance programs and services geared towards the expansion of their livelihoods and furthering their transformative contributions to community development,” the Microfinance Council of the Philippines said in a statement. With the House version of the measure already approved, a bicameral conference committee meeting will be held in the coming days to consolidate and finalize the provisions before it will be transmitted to Malacanang for President Aquino’s approval. In a statement, DOJ Secretary Leila de Lima lauded Sen. Bam Aquino and Rep. Dakila Carlo Cua for their energy and dedication to work for the passage of the bill, which gathered dust for almost 25 years in the legislative mill. 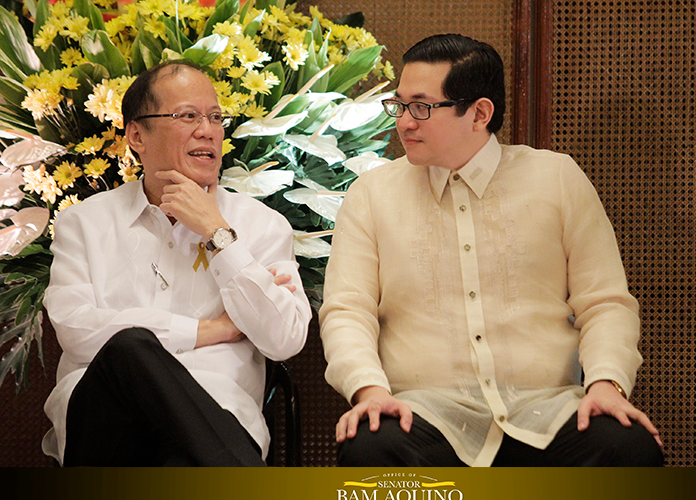 Sen. Bam, chairman of the Committee on Trade, Commerce and Entrepreneurship, was the main author and sponsor of the measure, which is expected be signed into law by President Aquino. “The Department will continue to support legislation that will level the playing field and inject fairness and transparency in dealings and transactions specially those affecting small businesses and consumers,” De Lima said. “This legislation actually rewards good business practices and goes against those who exploit markets or engage in abusive behavior,” said DOJ Assistant Secretary Geronimo Sy, head of DOJ-Office for Competition. “Building a competition culture across all sectors of society is key. We are happy that we finally passed it,” added Sy. Under the proposed law, the DOJ-Office for Competition is assigned to investigate cartels that are considered criminal actions. Meanwhile, the Philippine Chamber of Commerce and Industry (PCCI) expects a sustained strong economy with ratification of the Philippine Competition Act. “This law will push businesses to engage in a healthy rivalry so that they will gain more consumers. It gives us the incentive to be more efficient and to offer the public better quality products and services,” PCCI president Alfredo M. Yao said in a statement. 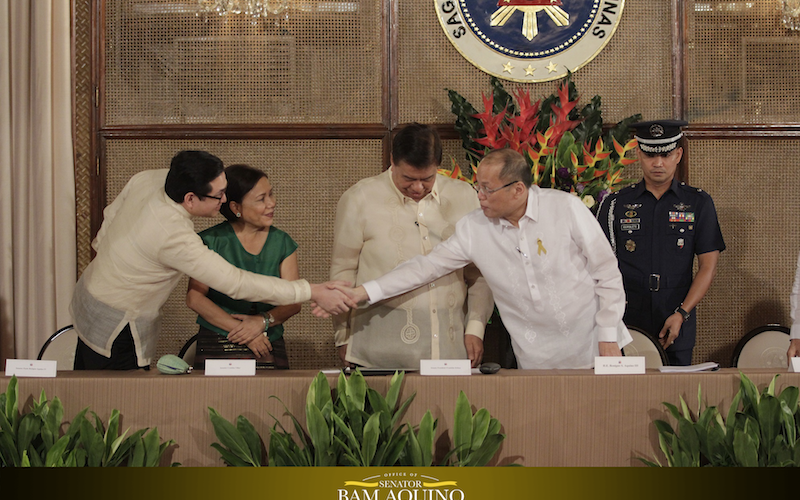 “The passage of this landmark measure materialized through the collective efforts of the Senate and House and the full support of private stakeholders,” Sen. Bam said. Sen. Bam added that private stakeholders, such as the PCCI and the ECCP, were consulted in the crafting of the measure to ensure that the bill would be pro-business, pro-poor and pro-consumer. “Historic, game-changing for our economy,” Sen. Bam Aquino describes the Philippine Competition Act after its ratification. After three decades of waiting and 30 hours of bicameral conference hearing, Congress has finally ratified the Philippine Competition Act that penalizes bad market behavior and abuse of dominant positions. “If enacted into law, the measure will create a level playing field, whether big or small, when it comes to market opportunities,” said Sen. Bam Aquino, chairman of the Senate Committee on Trade, Commerce and Entrepreneurship. For almost thirty years, the Philippines has remained one of few countries that does not have a valid competition policy that will protect its consumers and private industries. “It has been one of the longest running bills in our history,” Sen. Bam said, as the first competition policy was filed in the 8th Congress. After World War II, Japan passed its Original Antimonopoly Law in 1947 while the United Kingdom passed its Monopolies and Restrictive Practices Act in 1948. Other ASEAN countries have also passed their respective competition laws, starting with Indonesia and Thailand in 1999, Singapore in 2004, Vietnam in 2005, and Malaysia in 2012. “This is primary a huge victory for millions of consumers, who, in the end, will be the ultimate beneficiaries of this measure,” added Sen. Bam, whose Senate Bill No. 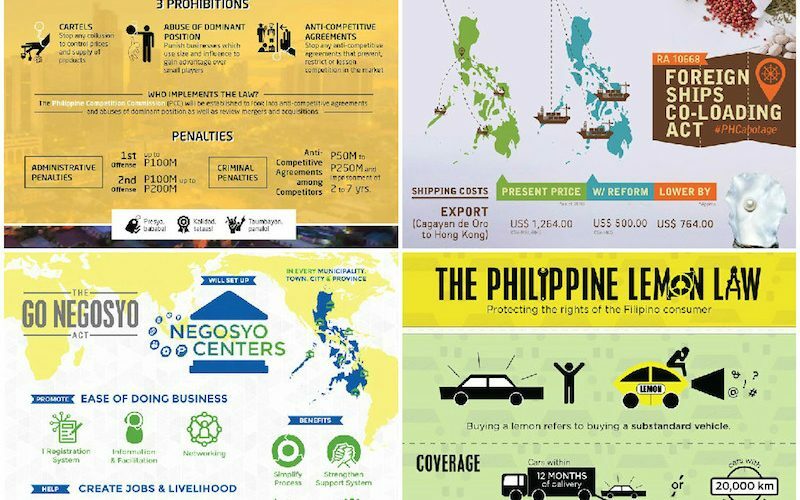 1027 or the Philippine Competition Act was among the measures consolidated under Senate Bill No. 2282. 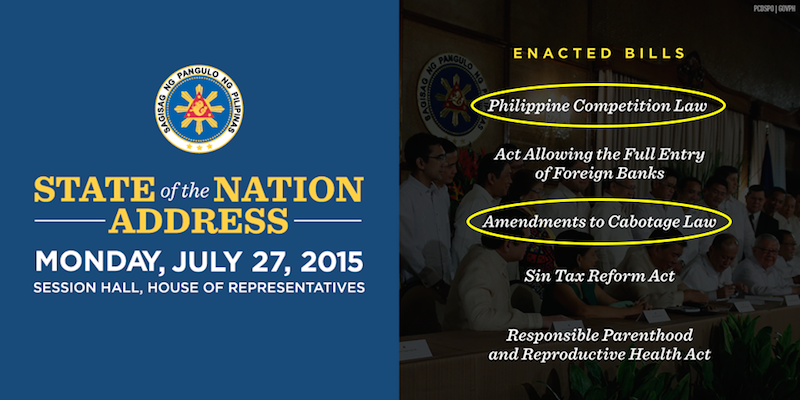 President Aquino is expected to sign the measure into law as it is one of his administration’s urgent measures. Sen. Bam said the Philippine Competition Act is expected to eliminate cartels, and penalize anti-competitive agreements and abuses of dominant players in the markets that lead to high prices of goods and services. “In addition, the Philippine Competition Act promotes a culture of healthy competition that inspires ingenuity, creativity, and innovation in addressing market needs,” Sen. Bam said. “We need more players in our markets, so that the quality of products and services increases, and prices of goods would then go down,” Sen. Bam added. The measure will also prohibit anti-competitive agreements and abuses of dominant position that distort, manipulate, or constrict the operations of markets in the Philippines. “We thank the hard work of our fellow senators and our congress counterparts in coming up with a solid bill that will further help our economy down the road,” Sen. Bam emphasized. Sen. Bam also credited the late Rep. Henry Cojuangco for actively pursuing the bill’s House version. Cojuangco died from aneurysm, hours before the bill hurdled the second reading at the House of Representatives last May 12. “Panalo ang taumbayan dahil sa pagpasa ng panukalang ito,” the senator highlighted. “We would like to tell the world that with the Philippine Competition Act, our country is now open for business,” Sen. Bam happily declared. Senator Bam Aquino encouraged concerned government agencies to make a strong final push to reach the government poverty incidence target of 18 percent in 2016. “Let’s put the right enterprise programs and really give it a strong final push for this administration that will uplift our poor Filipinos,” said Sen. Bam during the hearing of the Committee on Social Justice, Welfare and Rural Development on the Magna Carta of the Poor bills. At present, Department of Social Welfare and Development Secretary Dinky Soliman said the country’s poverty incidence rate is 25.8 percent or about 25.8 million Filipinos. Sen. Bam also stressed the need to consolidate, rationalize and coordinate the livelihood programs of different government agencies to effectively address the country’s poverty incidence. In addition, Sen. Bam also encouraged DSWD to look at enterprise development as the next logical step for the Pantawid Pamilyang Pilipino Program or the 4Ps. “A lot of study shows that there is a need to have government interventions at different points of enterprise development to enable poor Filipinos to get out of poverty,” Sen. Bam said. During the hearing, the DSWD, the National Anti-Poverty Commission and the Department of Finance expressed support for the passage of Sen. Bam’s Senate Bill No. 2370 or the Magna Carta of the Poor Act. “We should consolidate all livelihood programs and align them according to the needs of the beneficiaries,” Sen. Bam encouraged the agencies. “Interventions need not be financial alone, we can help them through product design and development, financial management and marketing training, or market linkage,” explained Sen. Bam, a former social entrepreneur.